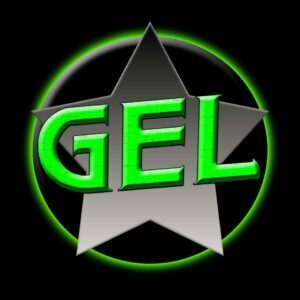 GEL returns to rock Route 65 Pub & Grub on Saturday, March 9th! 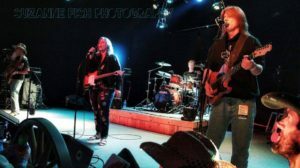 The Shotgun Drama Junkies are coming back to Route 65 for another great night of live music! 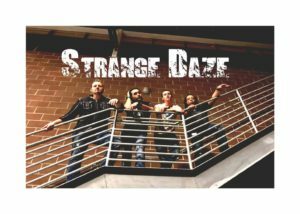 Strange Daze is planning on blowing the doors off the joint Saturday, March 23rd! 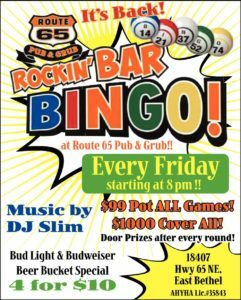 Don’t miss the fun! 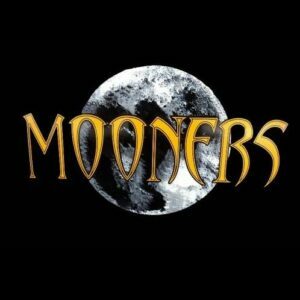 We welcome back The Mooners for another night of rockin’! 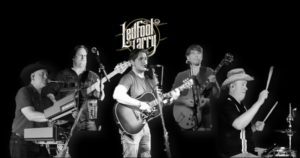 Join us Saturday, March 30th.